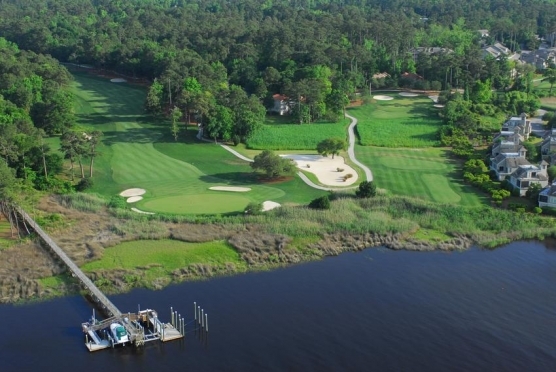 With all of the beautiful Myrtle Beach golf courses, it is only natural that Myrtle Beach golf would also include top quality golf instruction. New to the Myrtle Beach golf school arena is the South Carolina Golf Center. The SC Golf Center has a first class practice facility that is located at Shaftsbury Glen Golf & Fish Club. Former PGA Tour player and renowned instructor, High Royer, III, provides men, women and juniors of all ages the opportunity to improve basic skills or become competitive at the highest levels. This Myrtle Beach golf school features excellent facilities, a relaxed atmosphere and superior teaching methods. The Myrtle Beach golf community is excited to welcome the South Carolina Golf Center as the newest of our may Myrtle Beach golf schools. 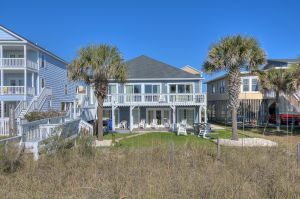 WIN A FREE MYRTLE BEACH GOLF VACATION! The South Carolina Golf Center is excited to offer golfers a chance for a FREE Myrtle Beach golf vacation. You must enter by October 31 and the winners will be announced at the GRAND OPENING on Nov. 1. Two half-hour golf lessons with former PGA Tour player and Golf Director at SC Golf Center, Hugh Royer, III. To check out how to win this great Myrtle Beach golf package go to South Carolina Golf Center.